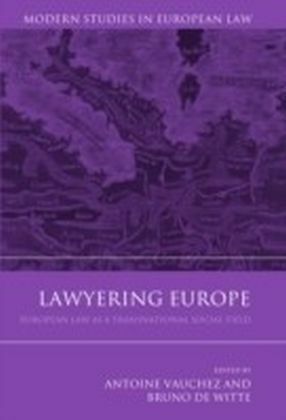 Lawyering skills are increasingly part of undergraduate law degrees as well essential elements in the postgraduate vocational law courses, the LPC and the BVC. 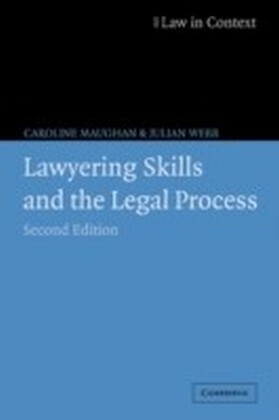 This fully updated third edition continues to bring together the theory and practice of these skills in an accessible and practical context.The authors draw on their vast experience of law in practice to develop the core skills taught on both undergraduate and postgraduate courses. 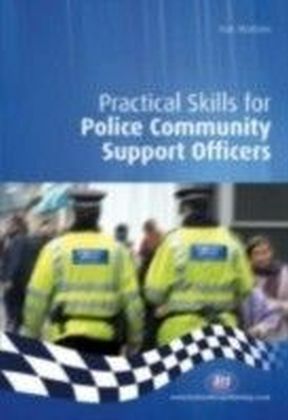 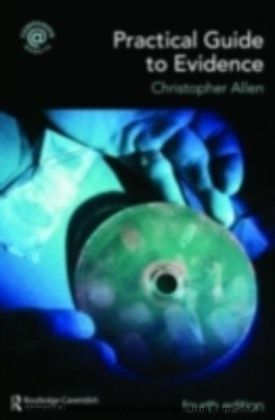 Skills covered include:written communicationmediationinformation technologyopinion writingdraftingadvocacyinterviewingnegotiationlegal research.Each chapter uses diagrams, boxes, lists and flow charts to further explain and develop each skill and ends with a further reading section. 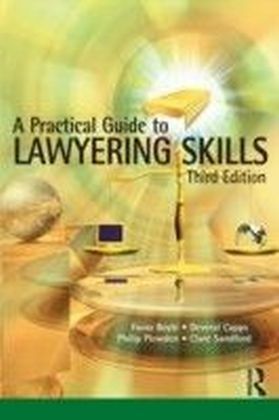 A Practical Guide to Lawyering Skills is essential reading for all undergraduate and vocational law students seeking to develop the necessary skills to work successfully with law in the twenty-first century.